Tanzania holidays safari, Tanzania luxury safaris, Tanzania wildlife holiday, Zanzibar Beach holiday, Serengeti park holiday. 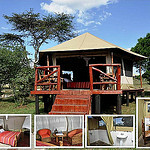 Tanzania budget safaris. 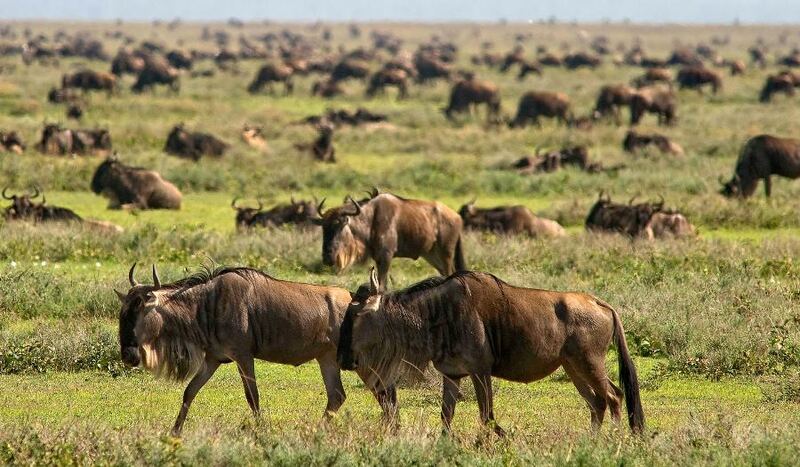 This are few terminologies used to describe Tanzania holiday destination. …..Choose your package of choice below email us and you will receive the cost within 10 minute….